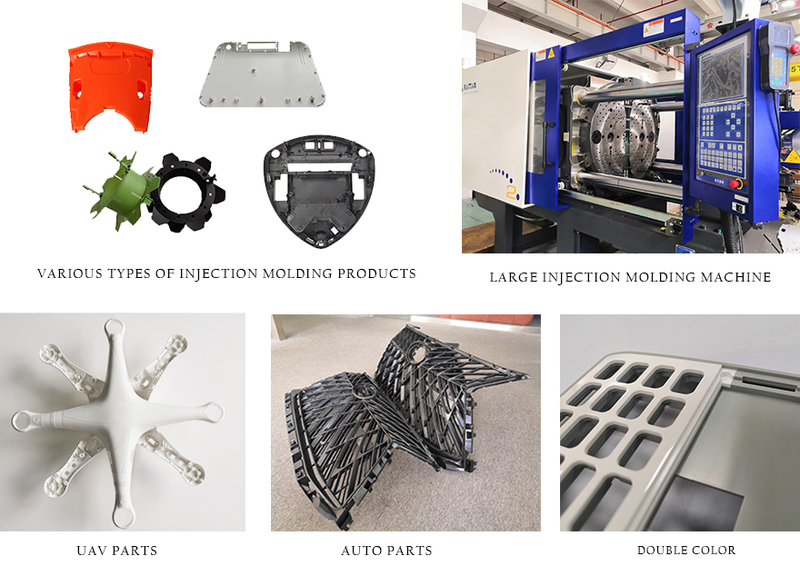 Product categories of Plastic Molding, we are specialized manufacturers from China, Plastic Molding, Injection Moulding suppliers/factory, wholesale high-quality products of Injection Plastic Mould Tools R & D and manufacturing, we have the perfect after-sales service and technical support. Look forward to your cooperation! Plastic Molding is also called Injection molding, is a molding method of injection and molding. Injection Molding method has the advantage of production speed, high efficiency, can realize automation operation, breed of design and color is much like monochromatic products, two-color injection molding, can shape by Jane to numerous, injection molding is suitable for mass production with complex shape product processing fields such as, also apply to the automotive, communications, electronic equipment, such as environmental protection, high quality plastic parts production.